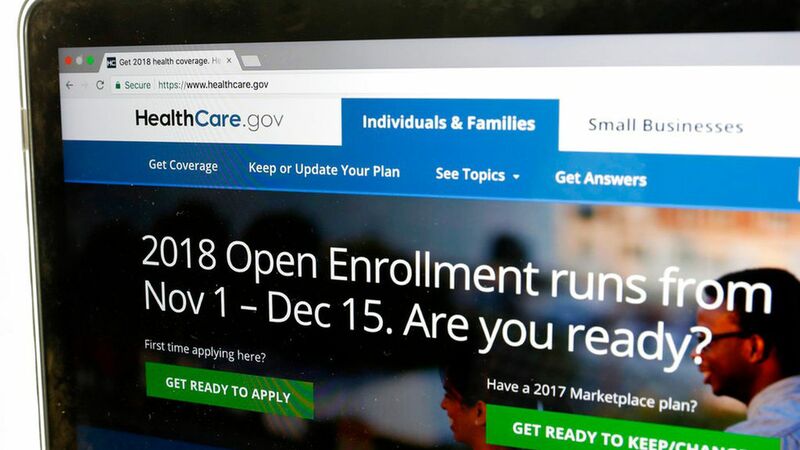 "Silver" plans are still the most popular offerings in the Affordable Care Act's exchanges, but are losing some ground both to cheaper "bronze" plans and more generous "gold" plans early in this very wacky enrollment season, according to the latest data from the enrollment website HealthSherpa. What's next: Silver plans could take a bigger hit as healthier and more cost-conscious consumers come into the market closer to the end of the sign-up window. How it works: Silver plans have traditionally been the most popular, but this year is weird. As a side effect of President Trump cutting off the ACA's cost-sharing subsidies, many consumers' subsidies will now cover the entire premium for a bronze plan, and in some cases gold plans are actually cheaper than silver. HealthSherpa's data indicate that consumers are taking advantage of those options, but not in huge numbers.